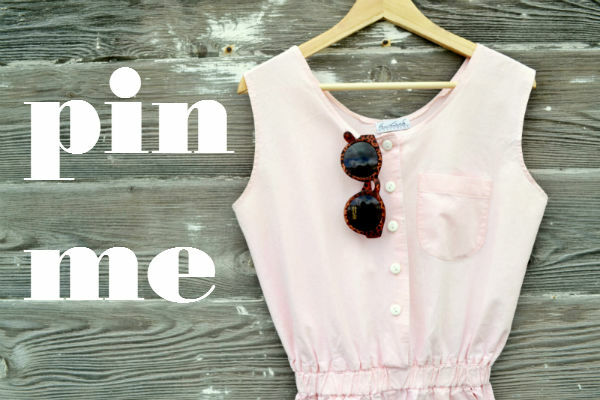 Spring Giveaway: Win Sunglasses + $20! | Fleur d'Elise: Spring Giveaway: Win Sunglasses + $20! Hooray! Lovely, Spring weather has finally arrived here in Seattle. Today was in the 70s and tomorrow is supposed to be in the 80s! Okay, so maybe that's a bit more like Summer heat, but it's still awesome. To celebrate I'm giving away a pair of Oasap sunglasses & a $20 credit good towards anything in my Etsy shop! This pink romper is just $22! Or maybe you'll want to spend the money on a Mother's Day present. These vintage rhinestone earrings are going for $10. Pair them with one of my handmade stationery sets, and you've got a darling little gift! The frames of the sunglasses are brown matte tortoiseshell. Super cool! Cute shop! I really like the polka dot romper and the Polish leather satchel. Thanks for the nice giveaway :) I browsed all the wonderful goodies in your etsy shop and.. the plaid vintage shirt dress, and the vintage floral off the shoulder dress are my favorites! It was har to choose! My favorites are the neon mini dress and the polka dot romper! I love the pink romper too but doubt it would fit me. 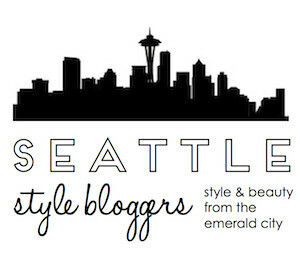 Cute shop and blog!! I love the relaxed teal mini dress. So cute! I've never commented before, but I love your style. I often pin your outfits to reference. Your shop is great, particularly the floral trousers. Those high waisted red pants need to be mine. Holy crap those are amaze. I love the Fawn Polka Dot Romper. So cute and would be fun to wear in the summer! I like the Splatter Paint Stationery Set - Periwinkle & Faun!!! I would probably get the Nautical Denim Wedges! I like the duck feather greeting card as a duck owner. I would definitely buy the Aztec leather lace up ankle boots! I love the vintage peplum top! Bespoke stationery set! I love how you design it for each individual! I would buy the Real Vintage Butterflies - Set of 3. I love the Vintage High Waist Denim Shorts. I like the real butterflies and pink romper. I would buy a splatter paint notecard set. i would purchase a stationary set. I like the Tres Grincheux Handmade Postcards - Set of 3. I'd buy the 10 Red Retro Labels & then some more paper stuff. Some really cute stuff! 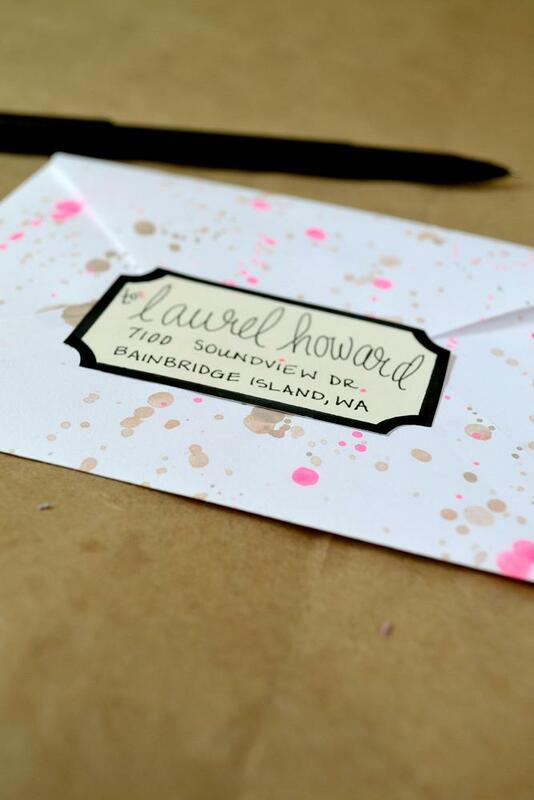 I like the Splatter Paint Stationary and the Vintage Sailboat Coasters. Would love to win this giveaway! Love the sunglasses! I like it all but really like the Ann Taylor peter pan collar dress. I like the Splatter Paint Stationery Set - Periwinkle & Faun. So pretty! kristiedonelson(at)gmail(dot)com Thank you. I would buy custom circle seals! What a great giveaway! I would buy the Rainbow Mexican Sandals! I would purchase the Vintage Plaid Shirt Dress. I love it! I love the teal dress. I love the note sets and stationery! I loooove stationery and yours is so cute. I like the real vintage butterflies. I favorite your Etsy shop, and I would probably choose the Floral Strapless Mini Dress (1980's). I wish the Rainbow Mexican Sandals and the two pairs of boots were in my size! i love the Oversize Blue Rhinestone Clip-Ons from your etsy store. My fave are the vintage 550 levi jeans. I like the Nautical Denim Wedge Shoes. I want the vintage plaid shirt dress. I like the fawn polka dot rompeR! I really love the Aztec Leather Lace Up Ankle Boots.